Begin your Journey from New Delhi to Jaipur in the Morning by Tempo Traveller. 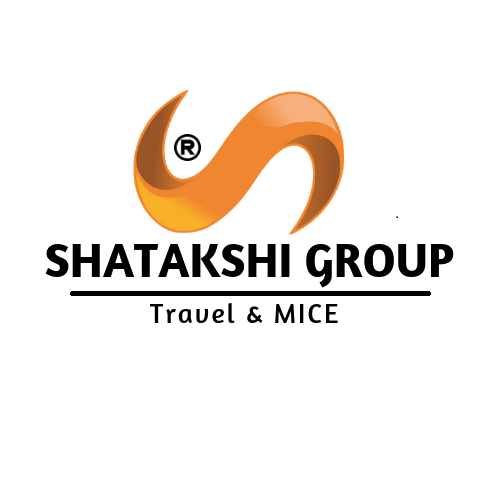 Shatakshi Group tour representative will meet and greet you on your arrival at Jaipur and assist you to the pre-booked hotel. He will then hand over your tour related documents followed by a tour description. After breakfast check out from hotel and transfer to Delhi with sweet memories ..